Facebook - Keep up with friends from your iOS device. Share updates, photos and videos. 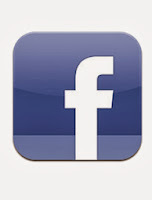 Get notified when friends like and comment on your posts. Chat and have group conversations. 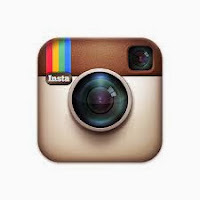 Instagram - Capture and share moments from your phone. Customize photos with filters. Video recordings. Instantly share on multiple social media outlets. 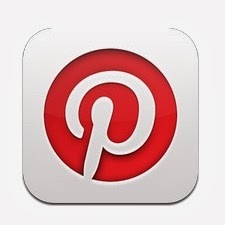 Pinterest - A tool used to find inspiration and share it with others. Collect, organize and plan projects and more. Pin images from around the web. Explore pins and boards you're interested in. Songza - Plays music that suits your mood or activity. Browse a library of playlists organized by activity, genre, decade, and mood. Save your favourite playlists and share them via social media outlets such as Facebook and Twitter. Linkedin - Connect and grow your network, engage with professional content. 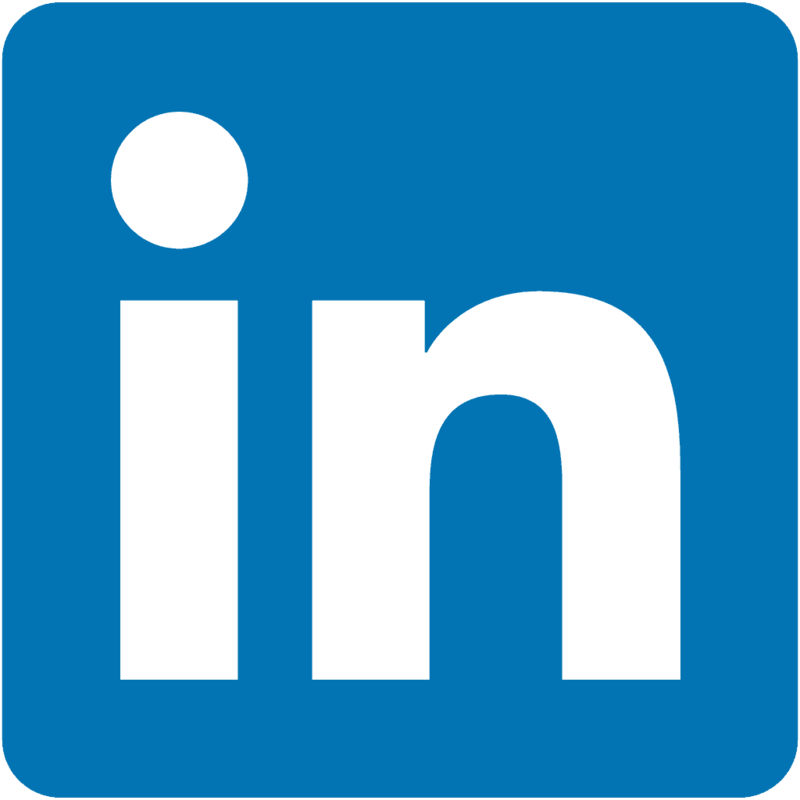 Search for people, jobs, companies and groups. Update you profile through the app. 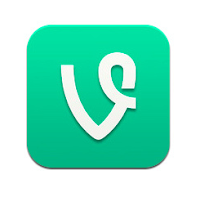 Vine - See and share life in video. Create short looping videos in a simple way. Instantly post and share footage. Find, follow and interact with people. 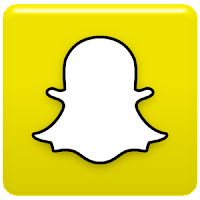 Snapchat - Snap a photo or video, add a caption and send it to friends. They will view it and then the snap will disappear from the screen. Twitter - Get real time stories, pictures, videos, conversations, ideas and inspiration all in your timeline. Follow people and your interests to get access to unique perspectives. Express yourself with comments, tweets, or photos. 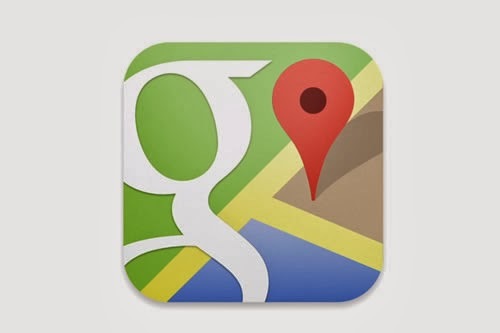 Google Maps - Navigate with Google Maps. Voice guided GPS. Live traffic updates. Browse local places to eat, shop, sleep etc. Heads Up! - A game created by Ellen DeGeneres. Name celebrities, sing, act and more to guess the word on the card from your friends clues before the timer runs out. Share videos of moments in the game.